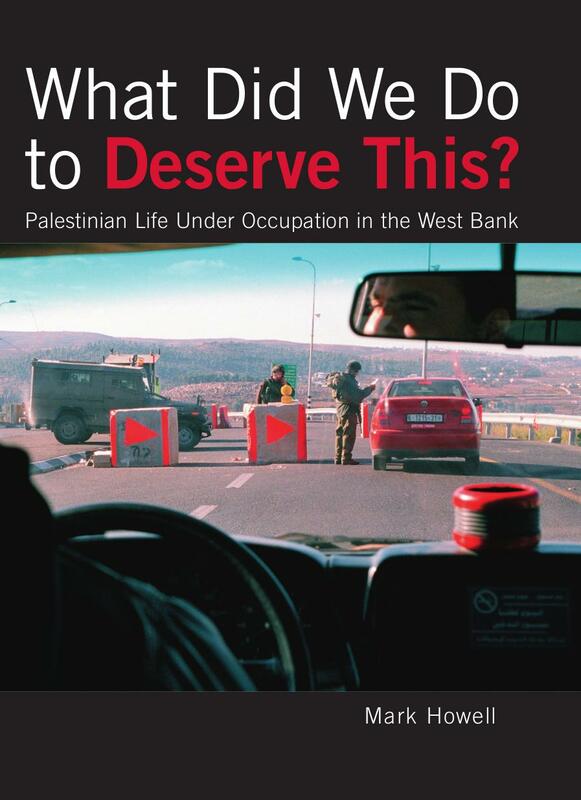 Description: Inspired by stories he heard in the West Bank as a child, Hillel Cohen uncovers a hidden history in this extraordinary and beautifully written book–a history central to the narrative of the Israel-Palestine conflict but for the most part willfully ignored until now. In Army of Shadows, initially published in Israel to high acclaim and intense controversy, he tells the story of Arabs who, from the very beginning of the Arab-Israeli encounter, sided with the Zionists and aided them politically, economically, and in security matters. 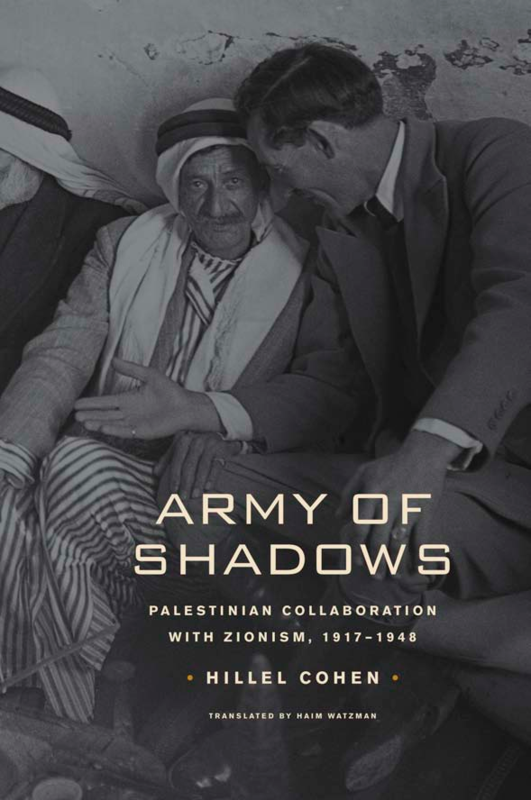 Based on newly declassified documents and research in Zionist, Arab, and British sources, Army of Shadows follows Bedouins who hosted Jewish neighbors, weapons dealers, pro-Zionist propagandists, and informers and local leaders who cooperated with the Zionists, and others to reveal an alternate history of the mandate period with repercussions extending to this day. 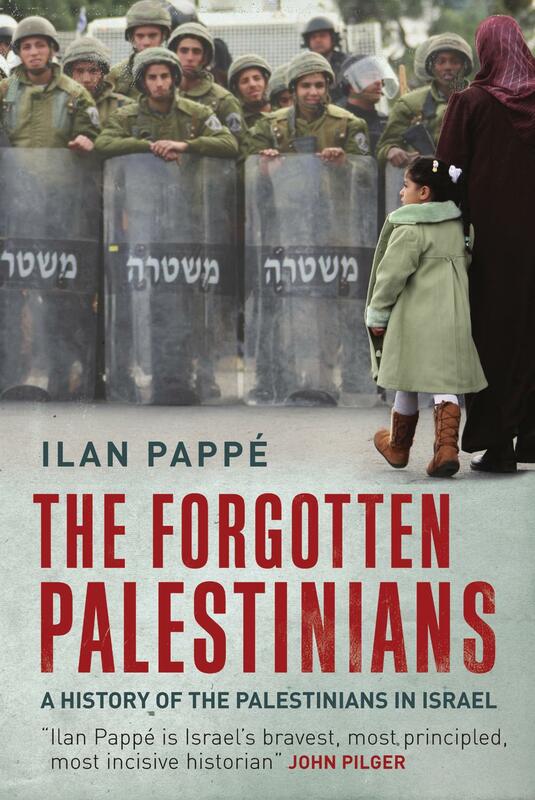 The book illuminates the Palestinian nationalist movement, which branded these “collaborators” as traitors and persecuted them; the Zionist movement, which used them to undermine Palestinian society from within and betrayed them; and the collaborators themselves, who held an alternate view of Palestinian nationalism. Army of Shadows offers a crucial new view of history from below and raises profound questions about the roots of the Israel-Palestine conflict. 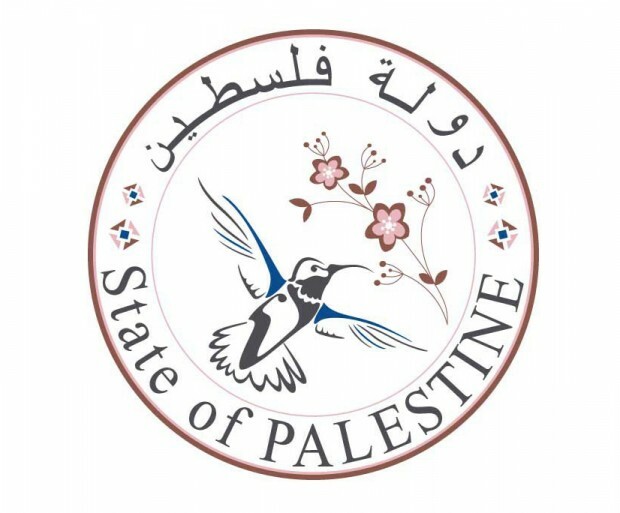 Description: An exploration of options for strengthening the physical infrastructure for a new Palestinian state, this study builds on analyses that RAND conducted between 2002 and 2004 to identify the requirements for a successful Palestinian state. That work, Building a Successful Palestinian State, surveyed a broad array of political, economic, social, resource, and environmental challenges that a new Palestinian state would face. 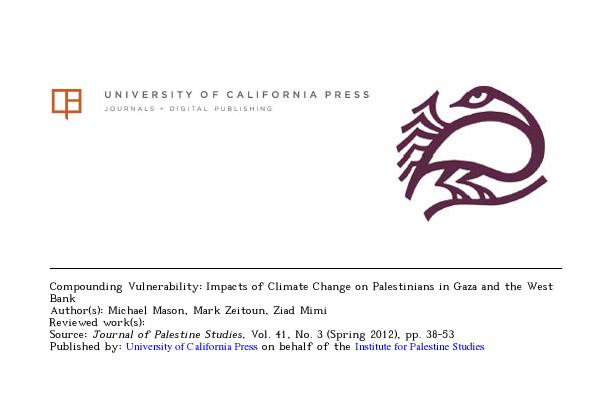 This study, The Arc: A Formal Structure for a Palestinian State, examined a range of approaches to siting and constructing the backbone of infrastructure that all states need, in the context of a large and rapidly growing Palestinian population. The research team develop a detailed vision for a modern, high-speed transportation infrastructure, referred to as the Arc. This transportation backbone accommodates substantial population growth in Palestine by linking current urban centers to new neighborhoods via new linear transportation arteries that support both commercial and residential development. The Arc avoids the environmental costs and economic inefficiencies of unplanned, unregulated urban development that might otherwise accompany Palestine’s rapid population growth. Constructing the key elements of the Arc will require very substantial investment of economic resources. It will also employ substantial numbers of Palestinian construction workers. 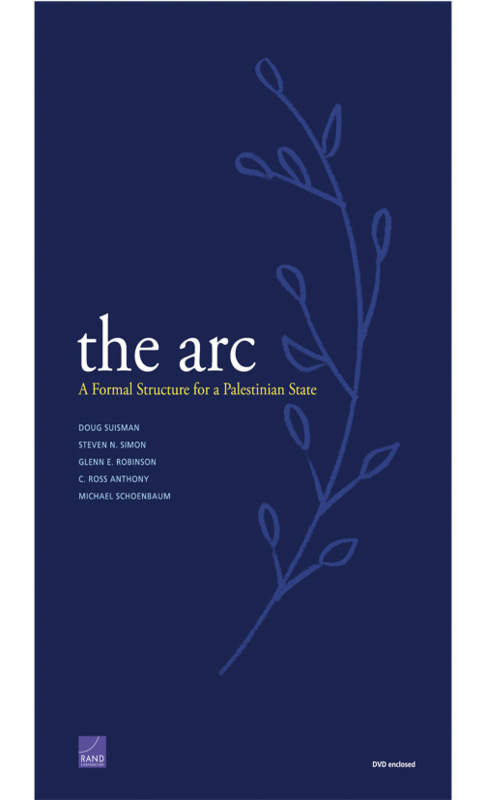 It seems plausible that key aspects of the Arc design can be pursued, with great benefit, even before an independent Palestinian state is established.